Prior to China joining the World Trade Organization in December 2001, only a few hundred banks in the world would clear transactions completed in yuan. A decade later, it was reported that well over 10,000 banks, worldwide would transact in the yuan. So many global entities were using the yuan that in October 2016, the International Monetary Fund (IMF) decided to include the yuan as one of four currencies backing its Special Drawing Rights (SDRs). In sum, the yuan had become one of the world’s reserve currencies. The yuan had reached this lofty level due to a three pronged approach. 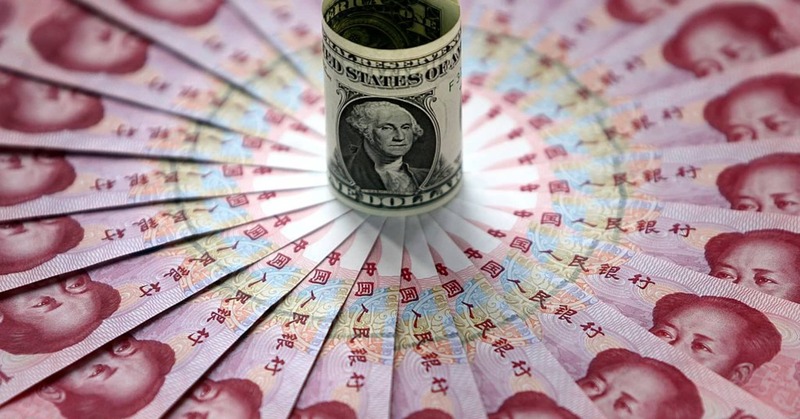 First, countries that had historic issues with United States dollar dominance supported greater use of the yuan. They include Russia, Iran, North Korea and to some extent South Africa and Brazil. Second, China isolated countries that were having difficulty accessing large amounts of dollar based loans due to poor repayment histories. In South America this included small nations like Ecuador and larger countries like Venezuela and possibly Argentina. In Africa, the list is very long. At the top is Angola, Ethiopia, and the Republic of the Congo. The third group of nations are countries, primarily in east Asia, who trade heavily with China. In many cases, the Chinese demand that these nations use the yuan in all trading transactions. In fact, China has gone even further. It has established the Asian Infrastructure Investment Bank, a replica of the western world’s IMF. This banks is funded by China and lends to other Asian nations. Stated crudely, the yuan is becoming the dominant currency in many countries with small and troubled economies but the world’s largest and fastest growing populations.